GLADSTONE's top cops will leave the industrial town ahead of the Queensland Police Service restructure on July 1. 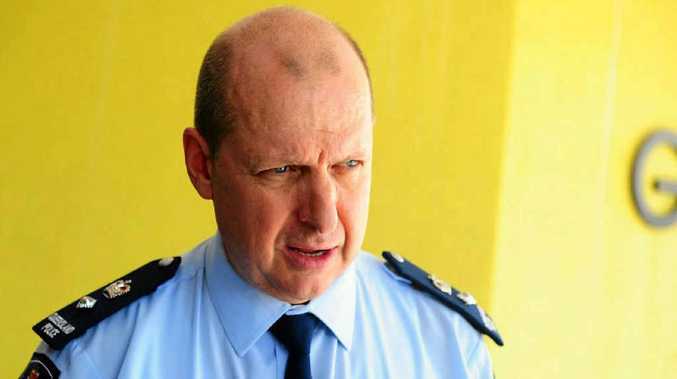 Inspector Les Bullus will leave his duties at Gladstone Police Station on June 30 to take up a policing job in Brisbane. Insp Bullus has worked in Gladstone since April 26, 2011. Superintendent Glenn Kachel will also depart the Gladstone Station, leaving on June 14 for Townsville. Senior Sargent Garry Sweeney resigned from the force on June 3 and has pursued a career in the private sector. Rockhampton Inspector Darren Somerville will oversee policing duties in Gladstone under the Central Queensland district.